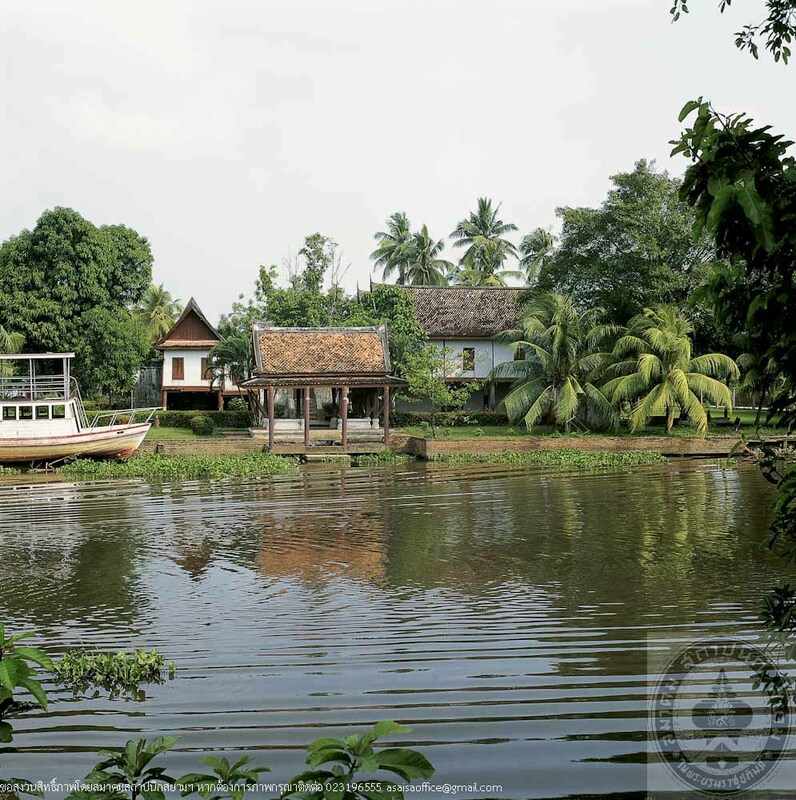 Wang Chao Mueng Phatthalung (Lord of Patthalung Palcae) comprises 2 groups of buildings namely, Wang Kao (Old Palace) and Wang Mai (New Palace). 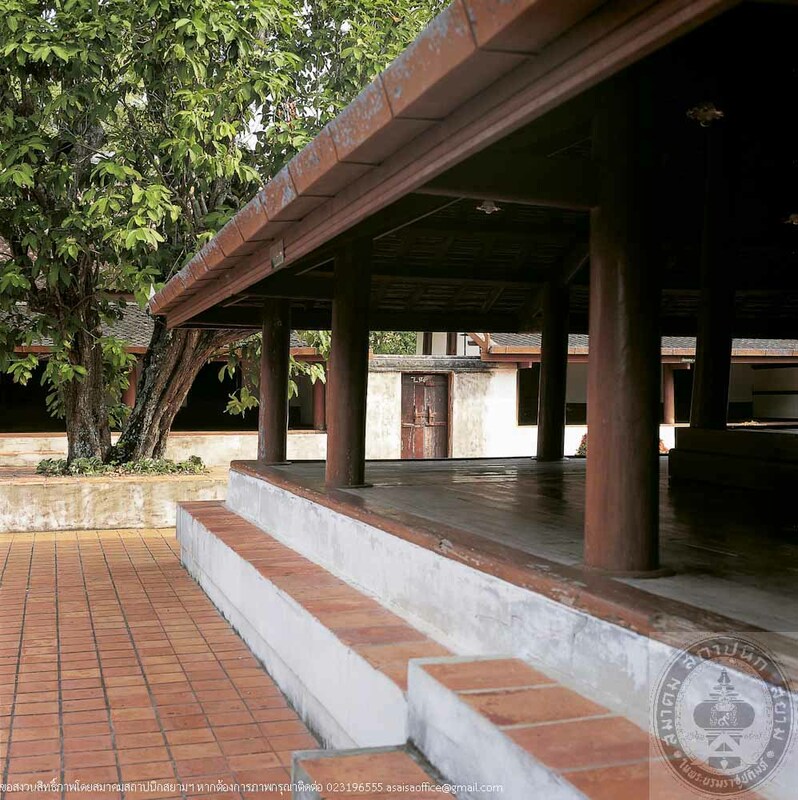 The Old Palace is a group of 3 Thai traditional style buildings built on high stilts, surrounding a deck in a U-shaped planning. The Ne Palace comprises 5 building built on high stilts, surrounding a sand courtyard, which is raised high above ground level and curbed with retaining walls. 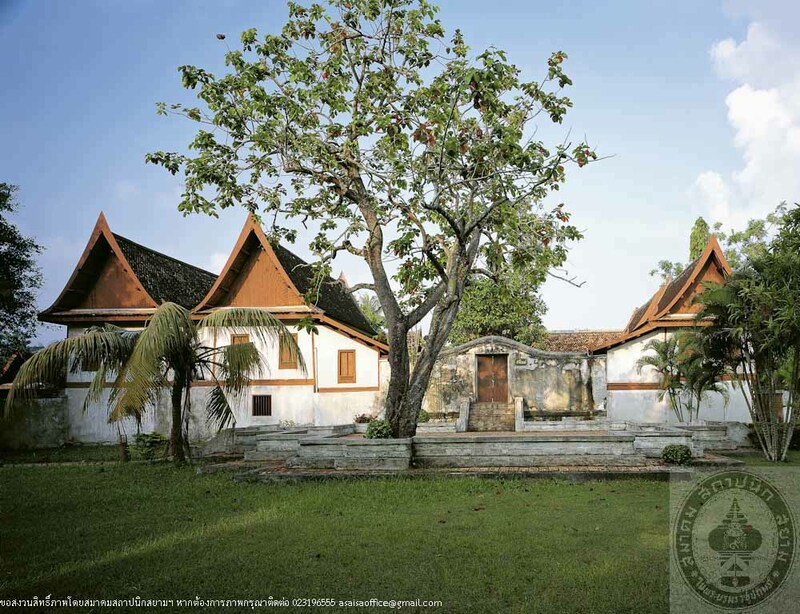 Wang Kao was the residence to Phraya Worawutwaichangwang (Noi Chandrarojwong), and Wang Mai belonged to Phraya Aphaiborirak (Nate Chandrarojwong). 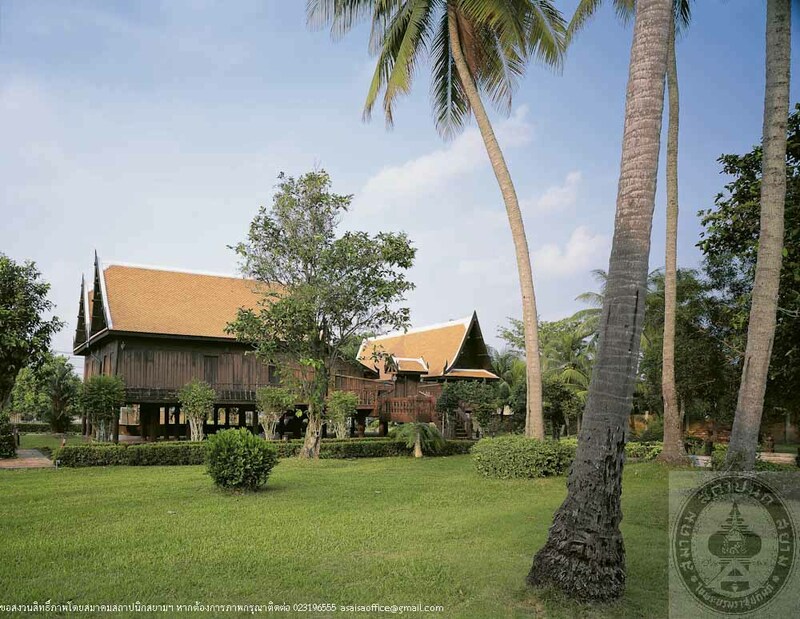 Both palaces have been included in the same boundary called “Wang Chao Mueng Phattalung”. Phraya Worawutwaichangwang was Phattalung Lord during 1869 – 1888 AD he was the founder of the Old Palace but the date have not been recorded. 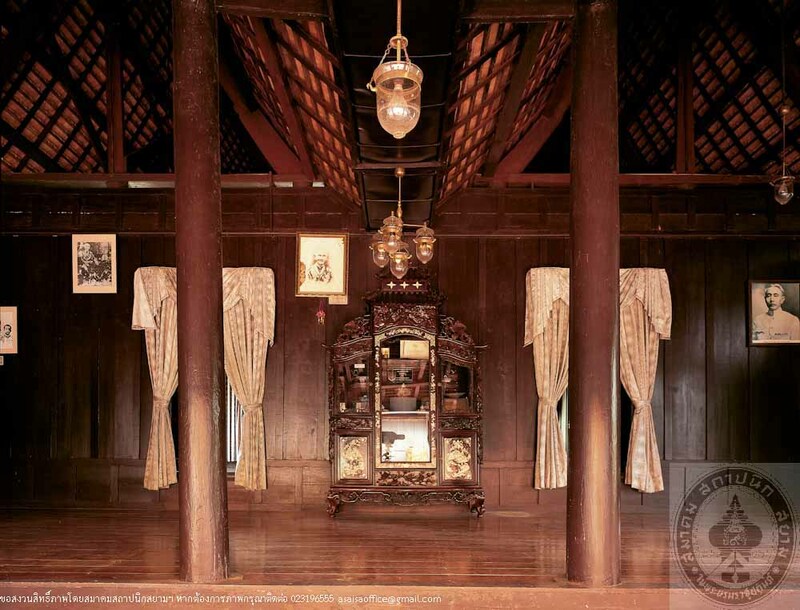 In 1889, King Rama V paid his royal visit to the south, thus the Lord had a new house built to the front of his residence in a contemporary style to be used as a reception house called “Na Ruean” (House Front). 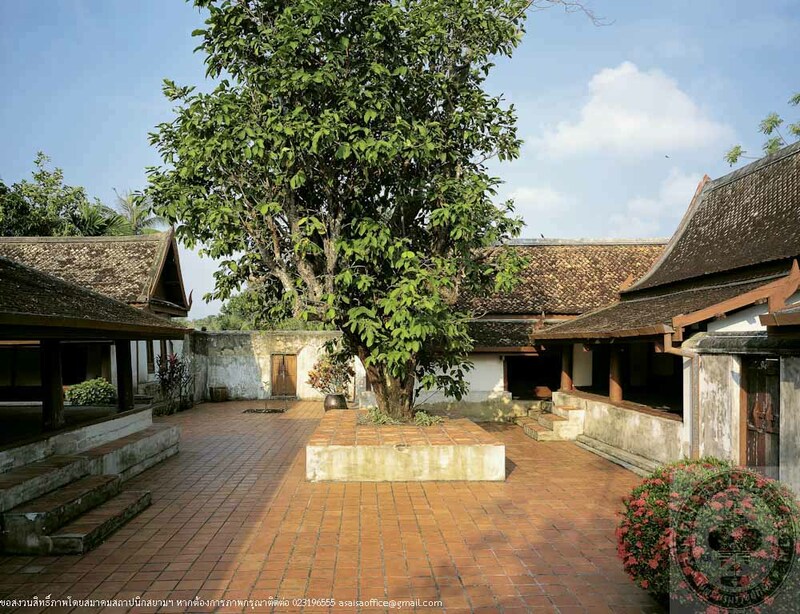 The Chandraroj wong Family has given both the Old Palace and the New Palace to be in care of the Fine Arts Department. They have been conserved as an important.